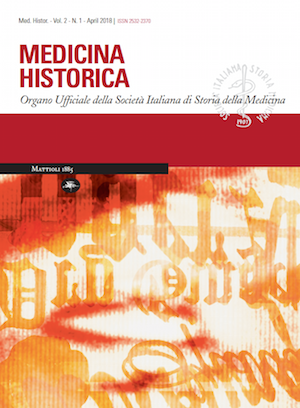 Medicina Historica is the official Journal of the Italian Society of History of Medicine instituted on 1907. The Journal publishes Original Articles, Commentaries, Review Articles, Case Reports. The manuscript must be submitted using the journal web site: http://www.medicinahistorica.it or clicking on the button “SUBMISSION”. Papers must be submitted in English. Papers are accepted on the understanding that they may be subject to editorial revision. All Original Articles are subject to review and authors are urged to be brief. Title page must contain: a concise informative title; author(s) names; department or institution where work was done; name and address of author to whom correspondence about the manuscript and request for reprints should be referred, as well as fax, E-mail and telephone number; a running title of no more than 40 characters. Be certain to list the FAX number and E-mail of the corresponding author on the title page. All correspondence will be by E-mail and web site only. RESEARCH ARTICLES: All manuscripts should be organized as follows: title page, blinded manuscript, supplementary material, tables and figures. The manuscript organized as follows: blinded title page, abstract, introduction, materials and methods (or alternatively subjects and methods), results, discussion, acknowledgments, references, figure legends, tables and figures. Blinded title page has only the title of the manuscript with no author or institutional affiliation. Abstract is limited to 250 words. The body of the manuscript is organized as follows: Introduction, Materials and Methods, Results and Conclusion. This paper is limited to 6000 words including references with a total of ten figures and/or tables. REVIEW ARTICLE: Because of the nature of a review article, the structured format of a scientific manuscript is not required, but is otherwise nonstructured. This paper must be no more than 5000 words inclusive of references. CASE REPORT: The format for a case report should follow that for a scientific manuscript. The Abstract is limited to 250 words This paper must be no more than 3000 words inclusive of references with a total of five figures and/or tables permitted. LETTERS TO EDITOR: should not exceed 600 words of text, one figure or table and up to six references. FORMATTING: 12-point type in one of the standard fonts (Times, Helvetica Courier) is preferred. It is necessary to double-line space your text. FIGURES AND TABLES: figures and tables must be titled and numbered, in the order of their citation in the text. Legends are required whenever needed. The figures can be embedded in the manuscript and should be placed at the end, after the tables, along with their legends. If Figures are prepared in jpeg or tiff (or high resolution pdf) format, they should be loaded separately as supplementary files. Photographs, drawings, graphs, diagrams must have a minimum size of 10×15 cm. 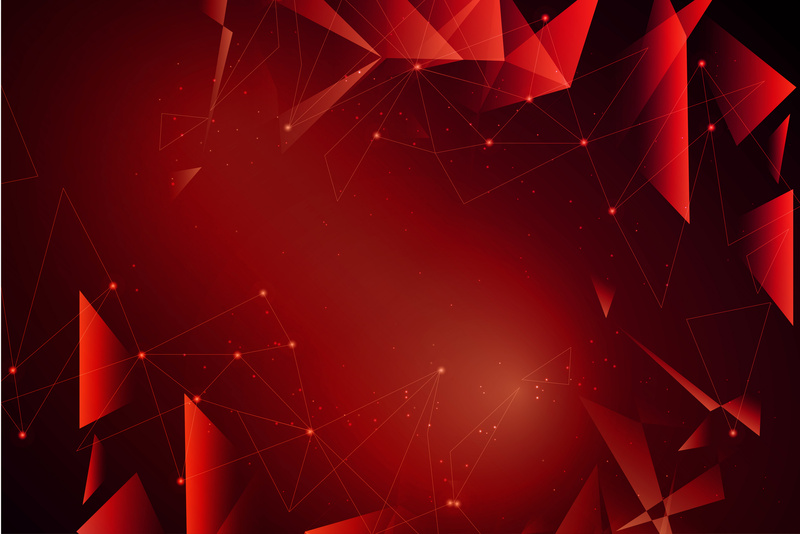 A minimum resolution of 300 dpi is required. The references should be numbered consecutively in the order in which they appear in the text. References cited only in tables or in legends to figures should be numbered in accordance with the sequence established by the first identification in the text. The list of references should be typed in numerical order and indicate: authors’ names (all authors when six or less; when seven or more list only the first three and add “et al.”); article title, name of the Journal (abbreviated as in Index Medicus), publication year, volume and first and last page numbers. ARTICLE: Poulin JF, Arbour D, Laforest S, Drolet G. Neuroanatomical characterization of endogenous opioids in the bed nucleus of the stria terminalis. Prog Neuropsychopharmacol Biol Psychiatry 2009; 33:1356 –65. BOOK: Hsieh J. Computed tomography. 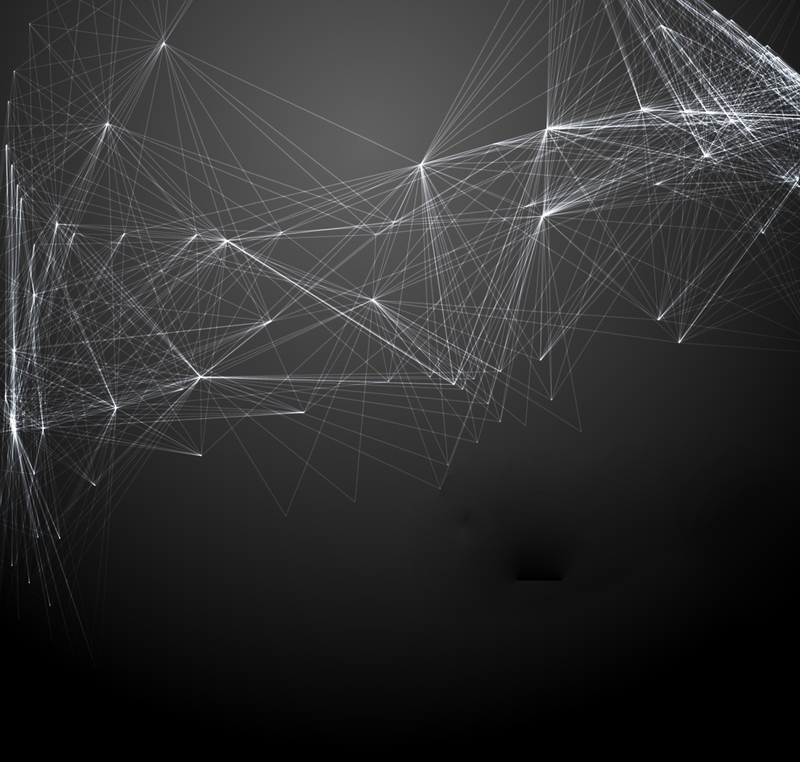 Principles, design, artifact, and recent advantages. Bellingham: SPIE Press; 2009. 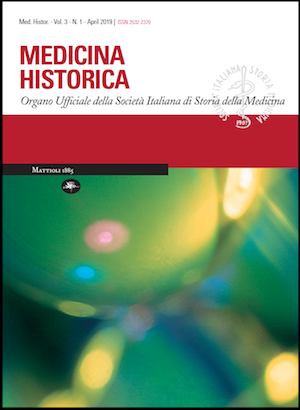 COPYRIGHT: Please include a signed release of copyright to the Medicina Historica Italian Society of History of Medicine with your text. Include the title of the article being submitted, as well as the date. Include the signature of coauthors. 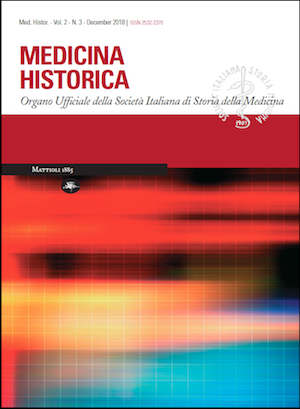 MEDICINA HISTORICA è la nuova rivista ufficiale della Società Italiana di Storia della Medicina. La rivista è stata fondata nel 1910 come Rivista di Storia delle Scienze Mediche e Naturali e ha cambiato il suo nome nel 1957 in Rivista di Storia della Medicina. La rivista si incentra sulla storia della medicina in tutti i suoi aspetti e pubblica articoli originali sulla Storia della Medicina, Bioetica e Paleopatologia. Medicina Historica è indicizzata su: Scopus. 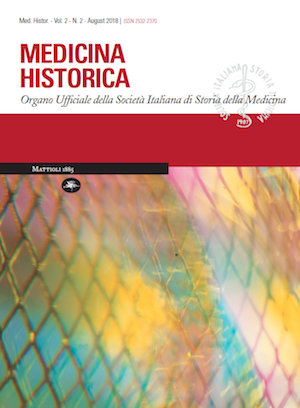 Medicina Historica is indexed in: Scopus.